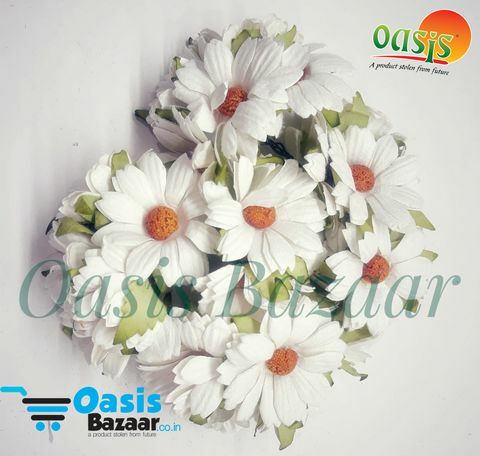 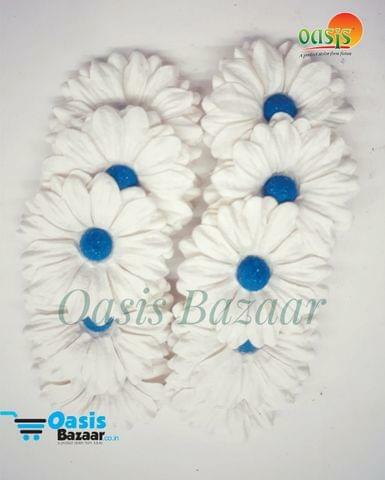 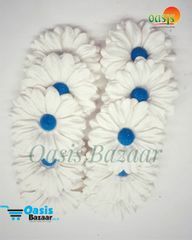 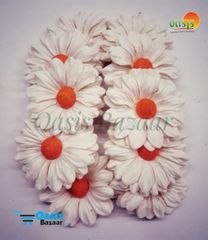 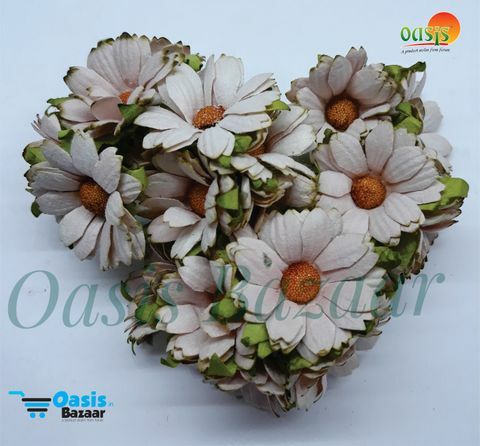 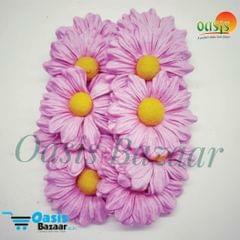 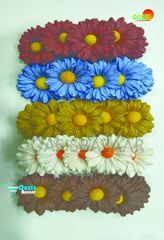 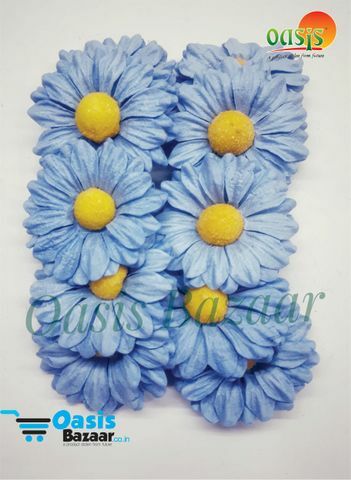 Daisy Sun Flowers Off White with Orange Bead in Color. 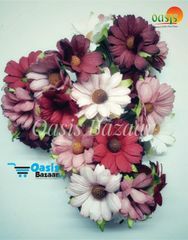 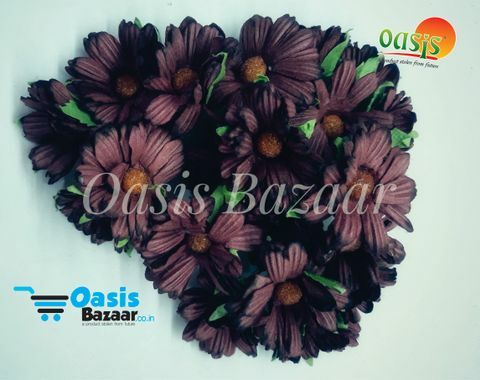 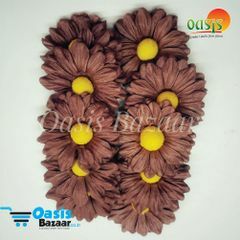 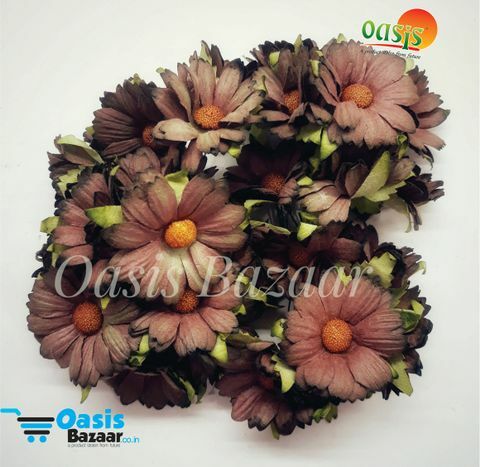 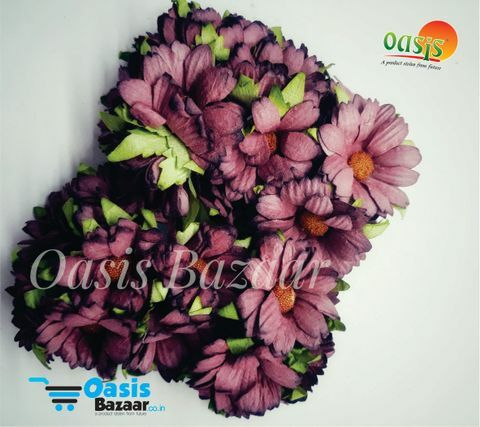 Daisy Sun Flowers Brown in Color. 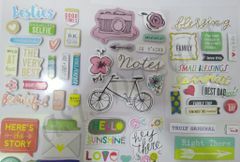 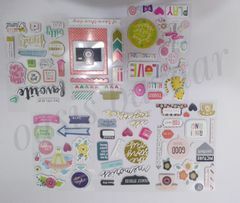 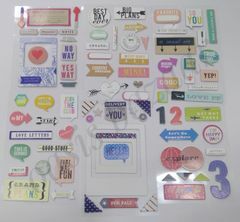 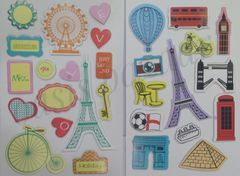 Qty - 25 Pcs in pack.